Tile and Grout Cleaning Atlanta. Do It Right. Are you fed up trying to get your tiles and grouting clean? Tiled floors and surfaces always look fantastic when they are first laid, but can get grubby over time, and it can be tough finding an over the counter cleaner. Not only is that discoloration ugly, but it can lead to damage in the walls and floors underneath. Worry less, tile and grout cleaning Atlanta will give you gleaming results you are looking for. This is a mortar between tiles. It can get stained because of not being properly maintained, worn off or it was either not sealed with a grout sealant when the tile was being placed. As the tiles are being used year by year, the sealant tends to wear off. This wearing off makes the sealant to easily get stained. So, why have tile and grout cleaning? Regular cleaning of tiles will ensure that they last longer, as well as look decent. Our technicians have what it takes to make your office or home tiles look spectacular. Tile and grout cleaning helps to keep homes clean by cutting back tremendously on the amount of irritants such as mold, bacteria, and mildew. You will also get to enjoy fresh and quality air within your home. Grout cleaning can also bring immediate aesthetic benefits. If your grouting looks dirty, stained and corroded your home would look terrible. However, the benefit of cleaning it is far much advantageous than just making the house look nicer. Science suggests that human beings get tuned to the kind of the environment they are exposed to. For instance, if you live and work in a messy space, you will be more likely to be less productive, depressed, moody and even pathetic. So cleaning your grout has deeper benefits that you can imagine. A clean and fresh home or office is sufficient to induce happiness and good cheer. Another reason that you may have to consider is the price. If you let the tiles to stay for too long without cleaning, then you should be ready for a much more expensive, detailed cleaning later. 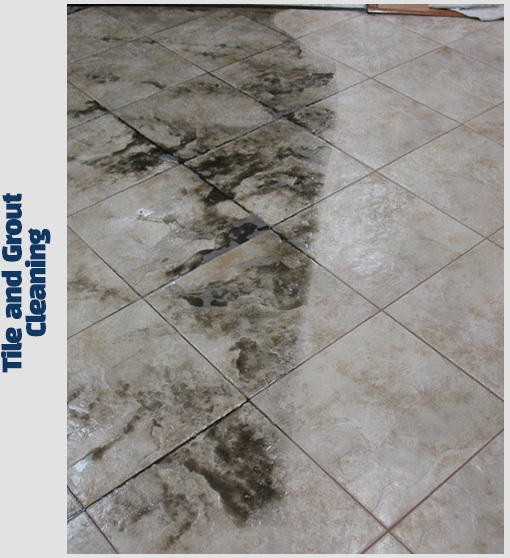 Regular tile and grout cleaning is advisable to avoid mold and leaks to compile and cause more stain and damage. Most people who have tiles in their kitchen and bathrooms area will be well aware of the dangers mold can cause. The health problems are more dangerous. For instance, when molds are allowed to grow, they can quickly release thousands of spores that can cause breathing issues and even set off allergies to some people. So, hiring a professional to do the work is the best way to protect your tile and health. Our products and skilled professionals will get rid of irritants and make your home or office a wonderful place to be. We use professional grade products to clean your grout and restore your showers, walls, floors, counter-tops and marble. As a concerned company, our products are non-hazardous. We do not use harsh acid, pressurized water or steam equipment is that can easily endanger your tile and stone surfaces. Our promise to Atlanta people is that we always ensure that what we do is quality. You can expect experienced, trusted and passionate professionals who know what they are doing. We treat customers and any specific job given to us with the utmost respect and will provide a level service that will make you smile. Our passion and focus is to transform every home and office in Atlanta and make floors, tiles, tubs and showers back to squeaky clean. We are affordable, convenient and experienced in what we do, and we believe we are the people you need.